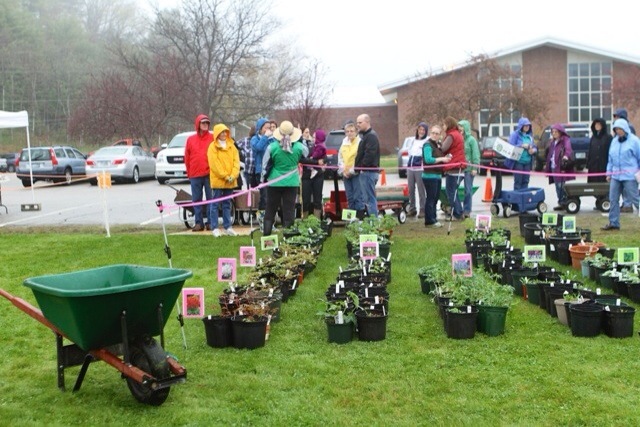 2016 Plant Sale Inventory Announced! The plants have been dug, divided, potted, and nurtured by relatively warm weather and wonderful rain showers. This year we have a very wide selection of appealing plants. Tomorrow, May 7, from 8:30-1 at Wilkins School in Amherst, NH, they are available for you to take home and lovingly plant into your own garden. If you’d like a glimpse at what will be available, download and peruse this year’s inventory list, now available on our Plant Sale web page. And remember; we’ll be accepting credit cards this year for your convenience as well!